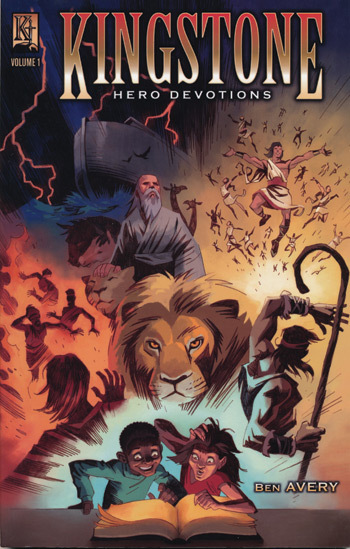 Using characters from the Bible, children's pastor and comic writer Ben Avery helps kids understand how to develop a strong devotional life based on trials and victories faced by men and women of the Bible. The thirteen-week devotional series is designed so that both children and families can learn and pray together. 6.5 x 10.2" paper. 106 pages. Kingstone Comics.